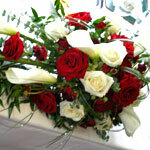 For the best selection of flowers in Fleet visit Oasis Florists in Fleet Road. 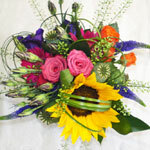 Choose from the flowers and other gifts in our online store or call us to have your own design custom made. Plus there's a whole range of add-ons including wine and chocolates to create a gift that's extra special. 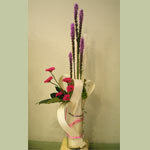 Welcome to Oasis of Fleet's florist website. You can order online using credit/debit cards or Paypal. 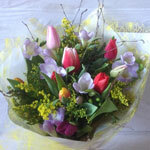 Prefer a personal touch? Browse through our new range of products online at your leisure and then call us on 01252 614222 to place your order with your own personal choice of colours and design. 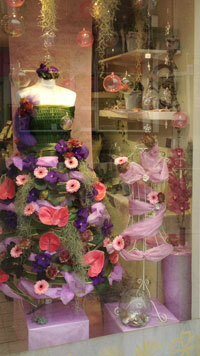 Closed Good Friday 19th April and Easter Monday 22 nd. April. 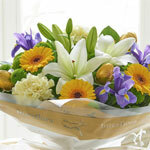 All flowers in this online store are available for local deliveries in Fleet, Aldershot, Farnham, and Farnborough. 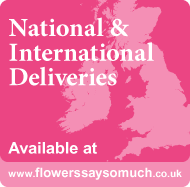 For deliveries in these areas please browse in our ecommerce store and order online or call us on 01252 614222. 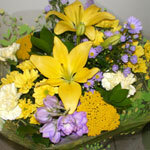 For delivery outside these areas please visit our sister website at www.flowerssaysomuch.co.uk where you can view our range of products delivered through partners in the Interflora network.